Purpose designed air conditioned services offices within a busy business centre, located in the Richardshaw Business Centre close to the Leeds outer ring road and enjoys good road & rail connection with both Leeds,Bradford and beyond. 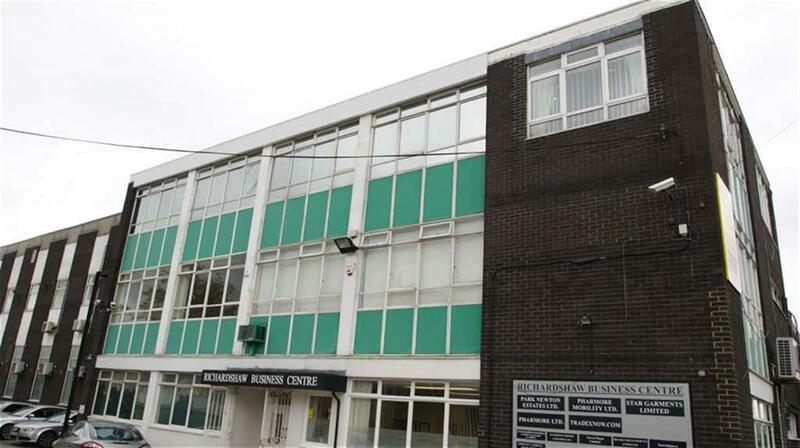 Location - The property is conveniently located in the Richardshaw Business Centre close to the Leeds outer ring road and enjoys good road & rail connection with both Leeds, Bradford and beyond. 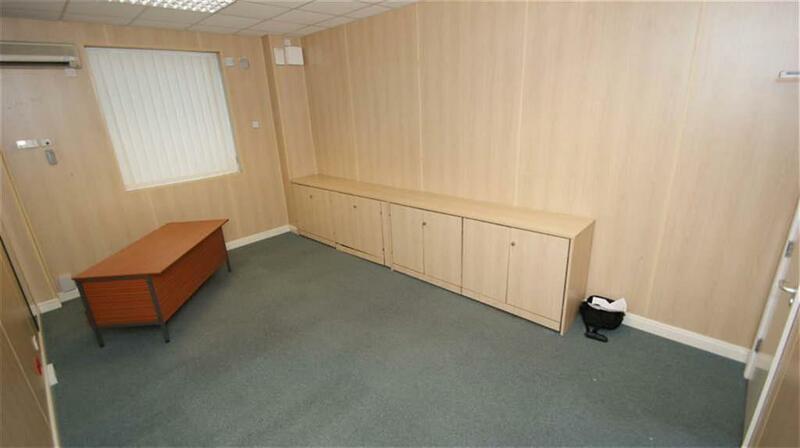 Description - Purpose designed air conditioned services offices within a busy business centre. Accommodation - This office enjoys its own privacy but is accessed from a ground floor communal entrance allowing access 24/7. Terms - This office is available by way of a flexible license for short and medium term arrangements. Subject to 100% Small Business Rate Relief - Zero amount payable - subject to status. Interested parties are advised to make their own inquiries in this respect. 1.The particulars are set out as a general outline only for the guidance of intending purchasers or lessees, and do not constitute, nor constitute part of, an offer or contract. 2.All descriptions, dimensions, condition statements, permissions for use & occupation, and other details are given in good faith and are believed to be correct. Any intending purchasers or tenants should not rely them as such as statements or representations of fact but must satisfy themselves by inspection or otherwise as the correctness of each of them. 3. No person in the employment of Stoneacre Properties has any authority to make or give representation or warranty whatsoever in relation to this property. 4.All prices and rents are quoted exclusive of VAT unless expressly stated to the contrary. These details believe to be correct at the time of compilation, but may be subject to subsequent amendment. ALL OFFERS ARE SUBJECT TO CONTRACT OR LEASE. All descriptions, dimensions, condition statements, permissions for use & occupation, and other details are given in good faith and are believed to be correct. Any intending purchasers or tenants should not rely them as such as statements or representations of fact but must satisfy themselves by inspection or otherwise as the correctness of each of them. No person in the employment of Stoneacre Properties has any authority to make or give representation or warranty whatsoever in relation to this property. Property reference 28012929. The information displayed about this property comprises a property advertisement. OnTheMarket.com makes no warranty as to the accuracy or completeness of the advertisement or any linked or associated information, and OnTheMarket.com has no control over the content. This property advertisement does not constitute property particulars. The information is provided and maintained by Stoneacre Properties - North Leeds and City Centre & Leeds Lettings. Please contact the selling agent directly to obtain any information which may be available under the terms of The Energy Performance of Buildings (Certificates and Inspections) (England and Wales) Regulations 2007 or the Home Report if in relation to a residential property in Scotland.